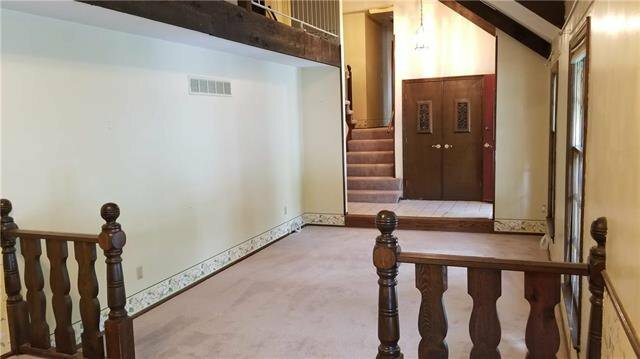 Large 5 bed-home tucked into one of Gladstone's most quiet and established neighborhoods. 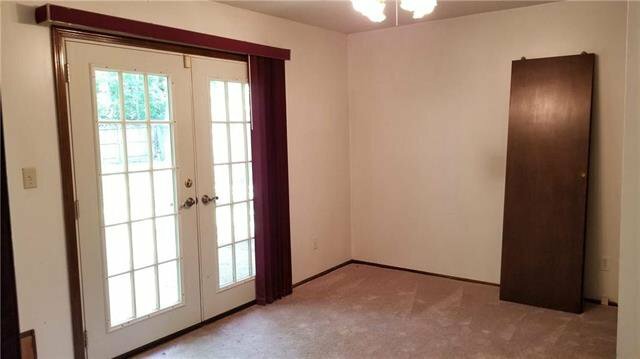 Enjoy the semi-cul-de-sac with large grass green space in front your your home! 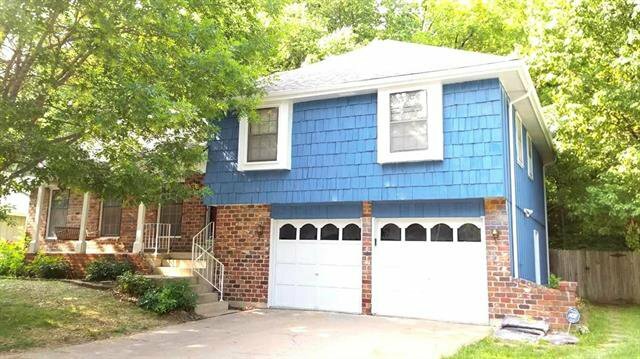 Exterior sealed and painted prior to listing Summer 2018. 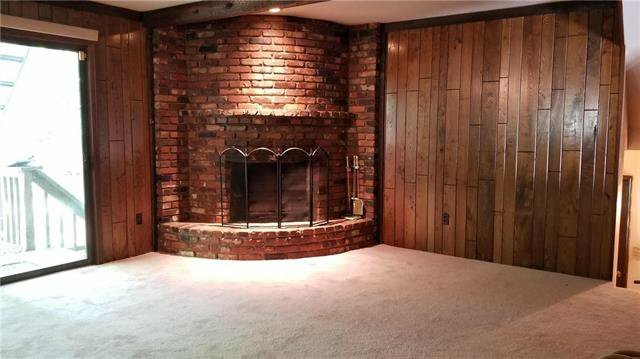 Rounded stone fireplace in family room is an eye-catching feature. 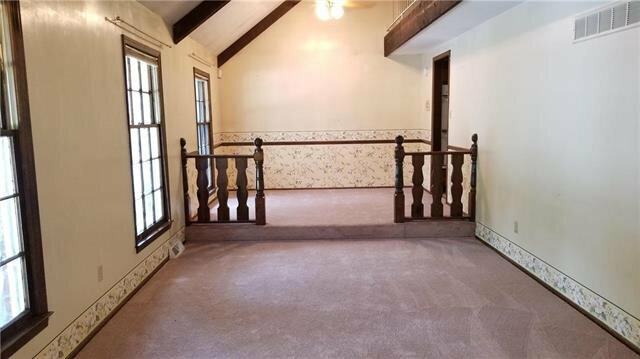 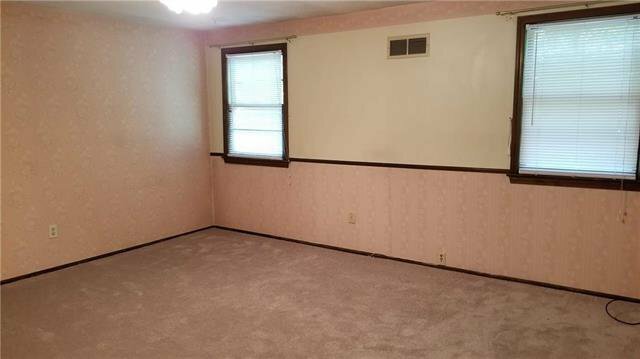 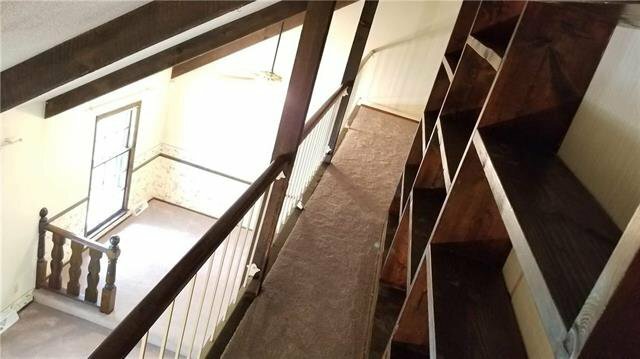 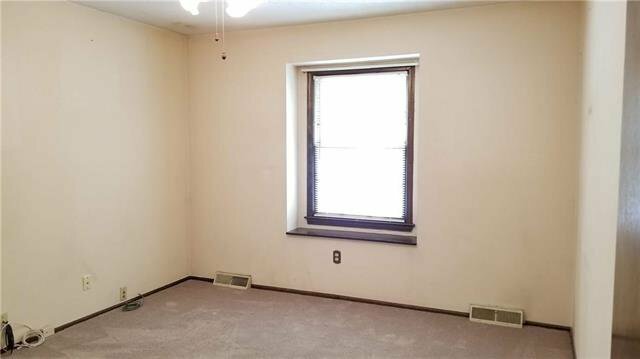 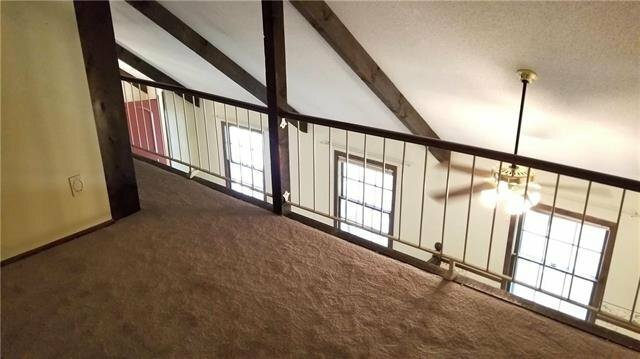 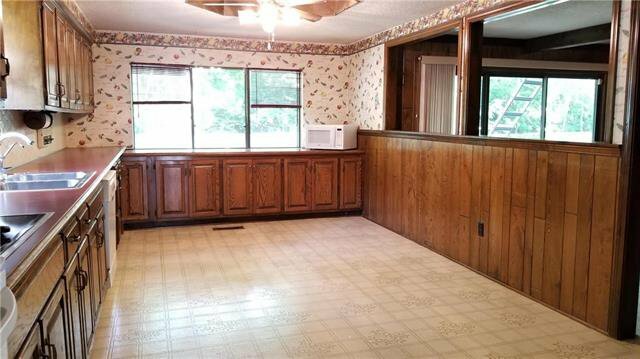 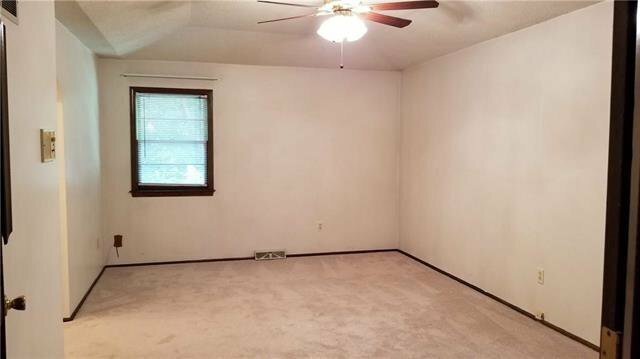 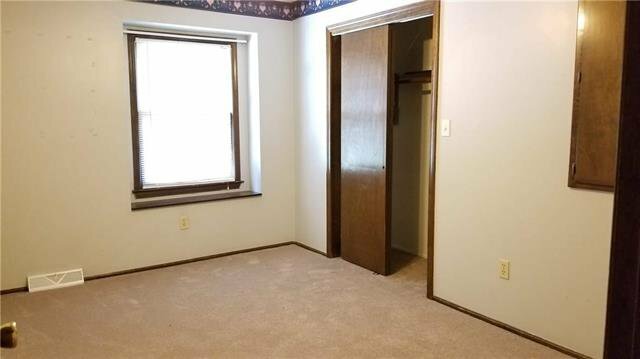 Seller is willing to replace wood paneling with sheetrock with acceptable offer. 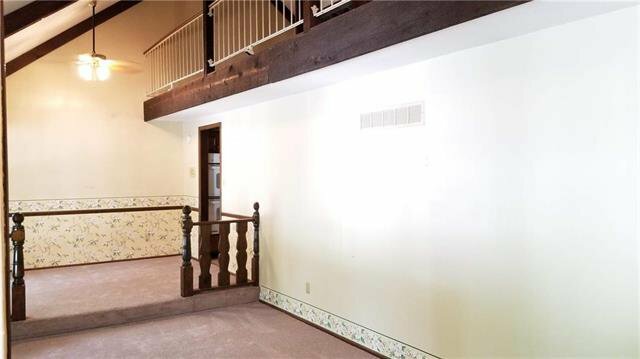 Back deck overlooks expansive fenced backyard, perfect for kids to play or dogs to run. 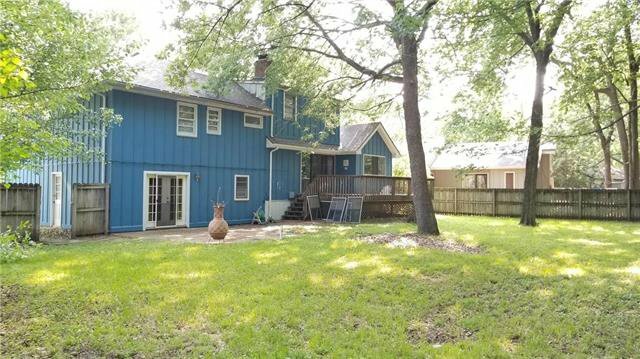 Giant mature trees out back give wonderful shade. 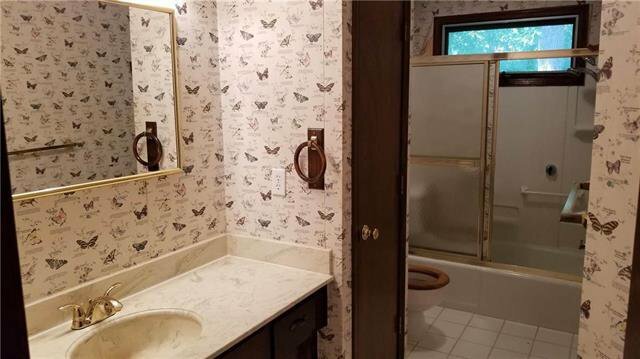 Listing courtesy of Jay OBrien of RE/MAX Revolution.